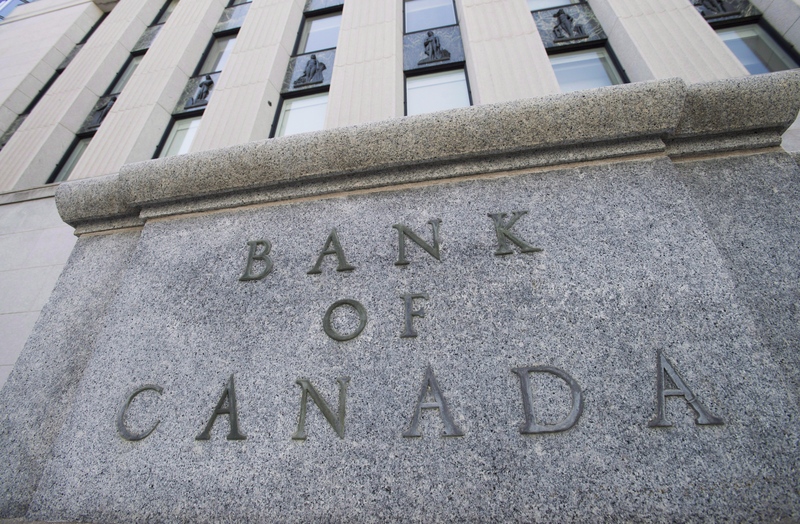 For those who haven’t prepared for the Bank of Canada raising borrowing costs, I’ve come to the conclusion scare tactics simply don’t work for this cohort. No matter how often we state it is time to get your financial house in order, pay down debt and close your wallet, nothing will change until you want to change. For some, it’s only when the financial risks are significant enough that it pushes people to do things differently. So I’m changing my tactic and gone are the dire warnings. I’m not going to say “the day of reckoning will come,” and instead I’m pushing you to look for meaningful ways to achieve sound financial health. Step one: Define what financial success looks like for your household. Be clear on what is important to you. Think about things you can change, but also what you want to remain the same is just as important. It is your family’s business plan and the numbers don’t lie. Step two: Financial success typically happens from making a lot of little changes. However, sometimes you have to be bold to jumpstart the process and consider options like selling your home or car. It is about looking at each line on your balance sheet and creating sustainable change. There will be the low-hanging fruit and changes you can implement right away. It is the second round of financial cuts that tend to hurt a little more and often makes people give up. Change is tough, but if your financial health really matters to you, you will begin to spend differently. Step three: Focus on the things you can continue to do, not the things you can’t. You can still enjoy a coffee mid-morning but it doesn’t have to be a designer latte. Have a positive spin on the changes you are implementing and celebrate your success along the way. Step four: Put yourself on a spending plan rather than a budget. Financial flexibility equals financial freedom. Develop a plan, stick to a plan and tweak the plan as life dictates. Higher rates will result in tighter cash flows and less discretionary spending. However, no matter how financially healthy you are – and regardless of how big or small the changes need to be – remember, it isn’t a day or reckoning, it is a day of new beginnings.